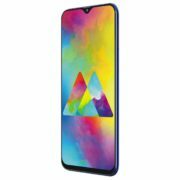 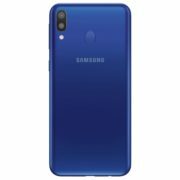 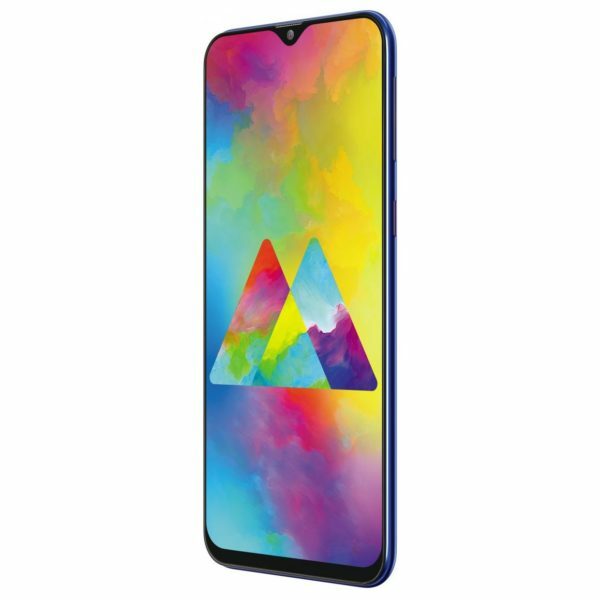 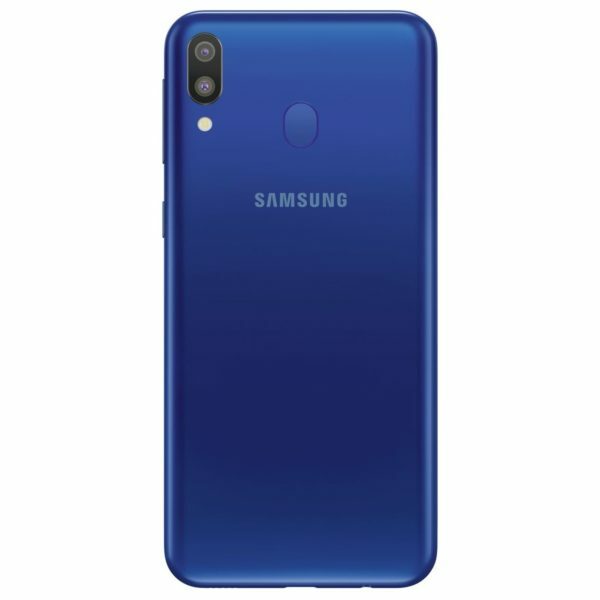 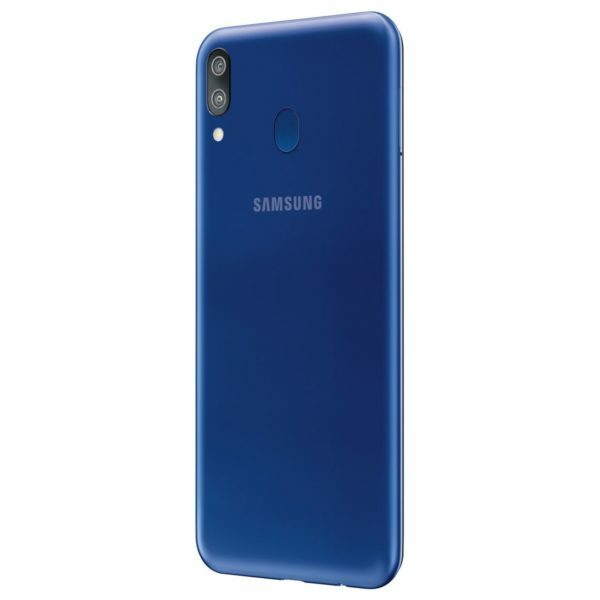 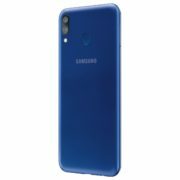 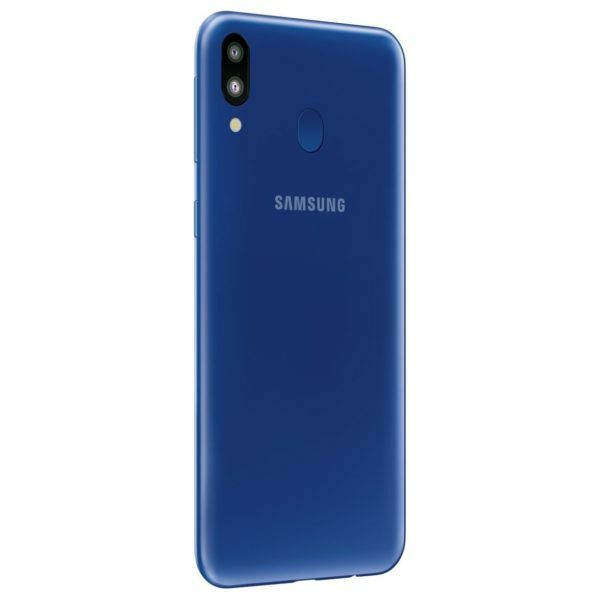 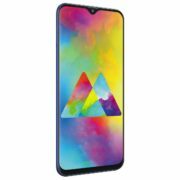 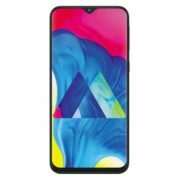 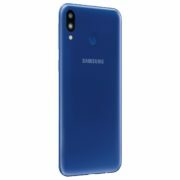 Samsung Galaxy M20 32GB Ocean Blue SM-M205F price in Bahrain, Buy Samsung Galaxy M20 32GB Ocean Blue SM-M205F in Bahrain. 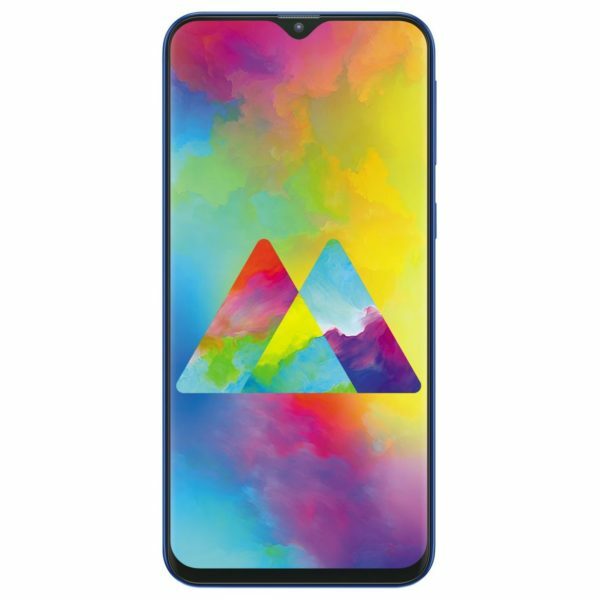 The Galaxy M20 comes with a stunning 16cm (6.3″) infinity V display. Its near bezel-less edge to edge FHD+ screen gives you an immersive viewing experience.